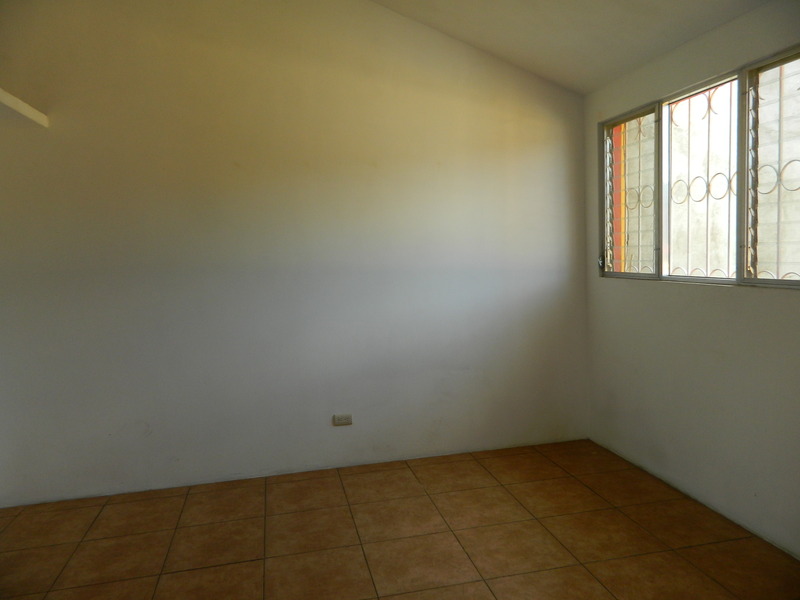 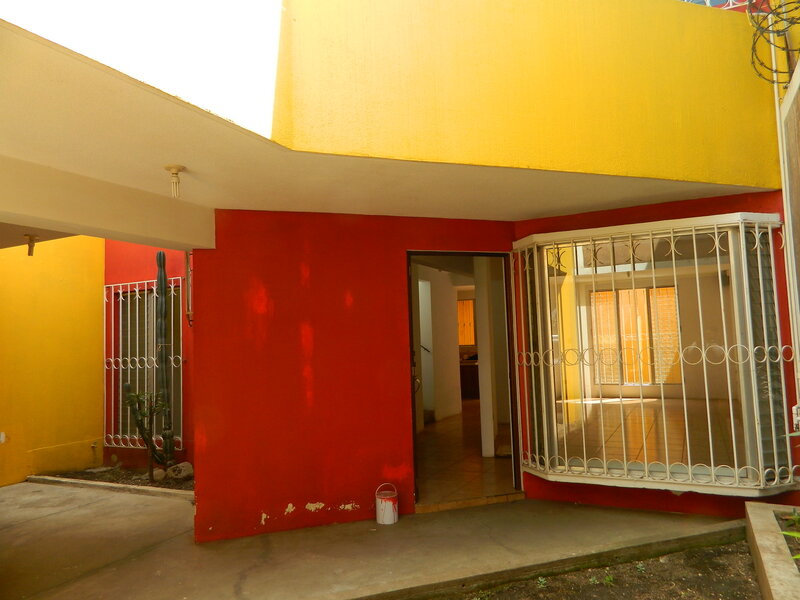 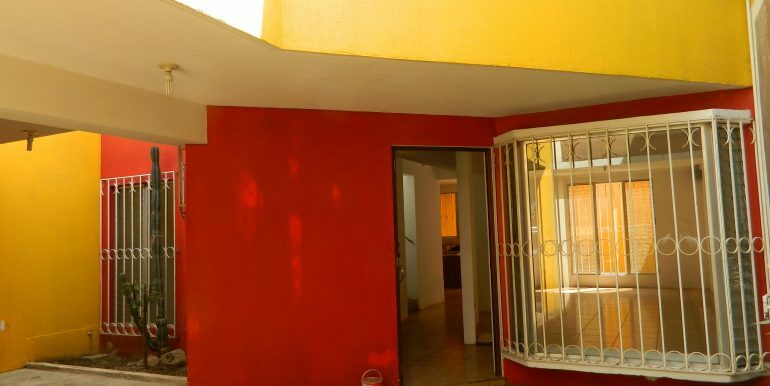 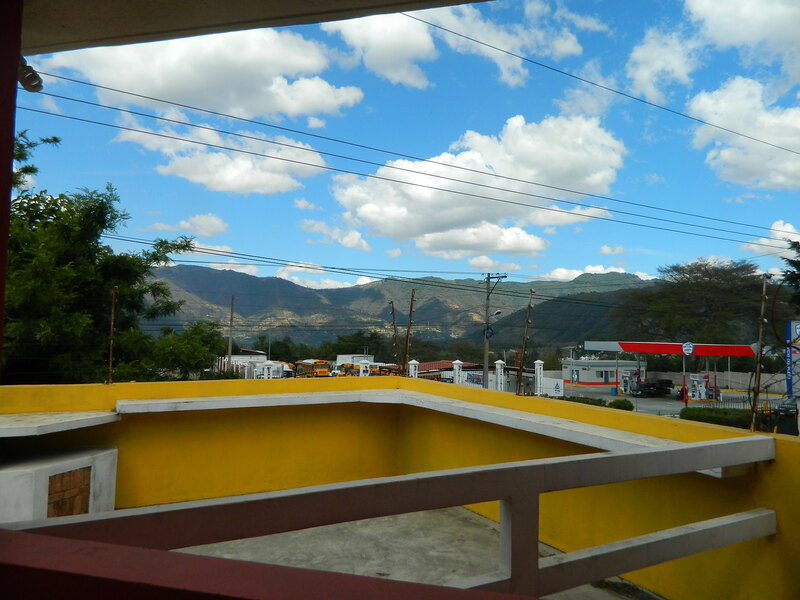 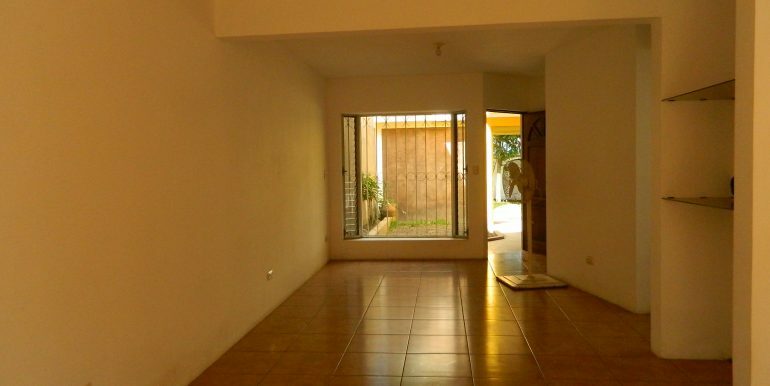 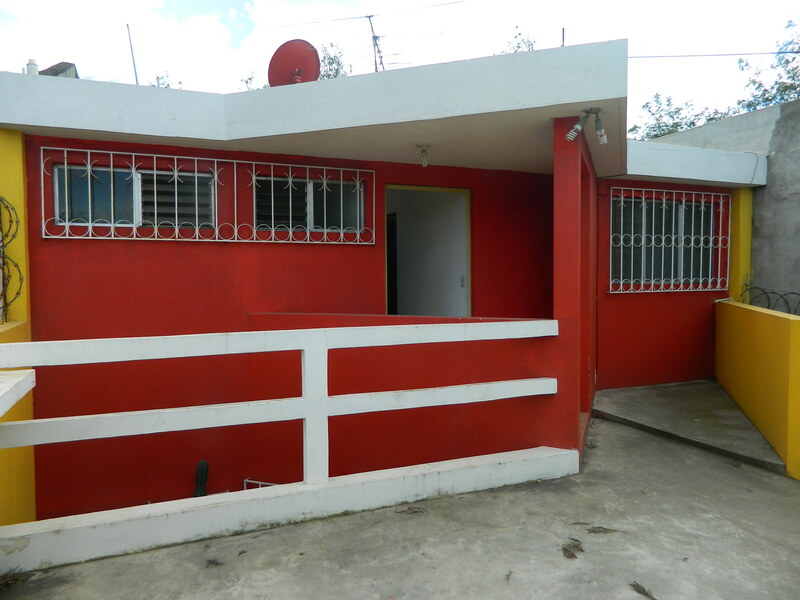 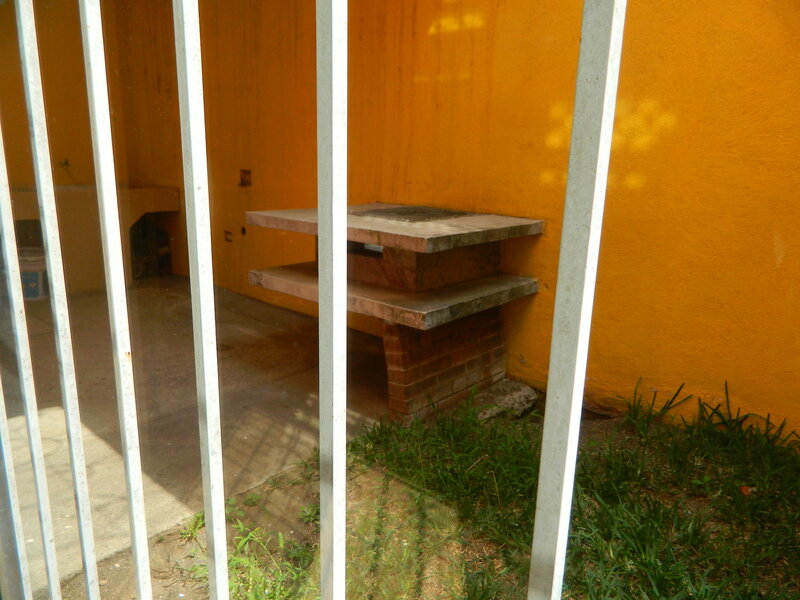 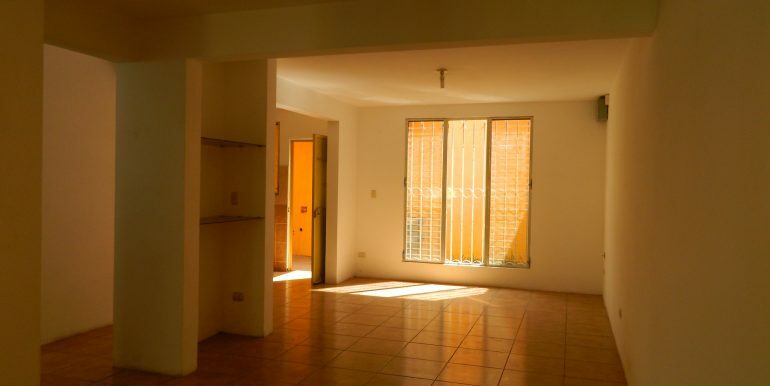 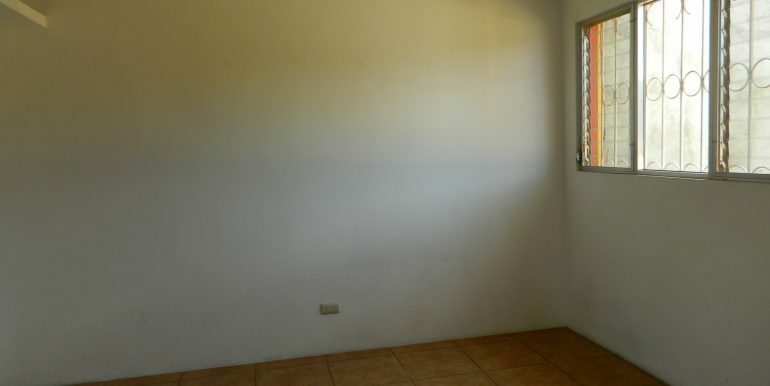 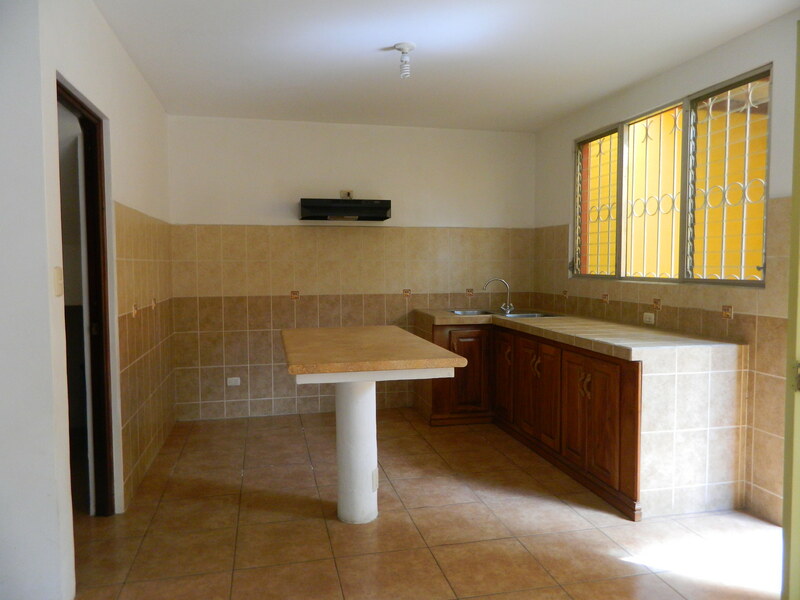 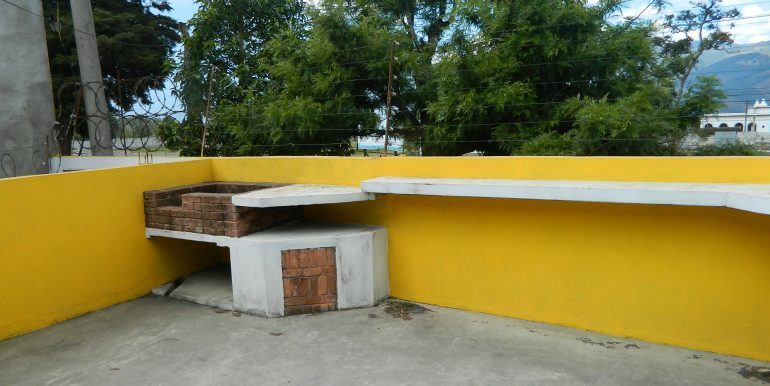 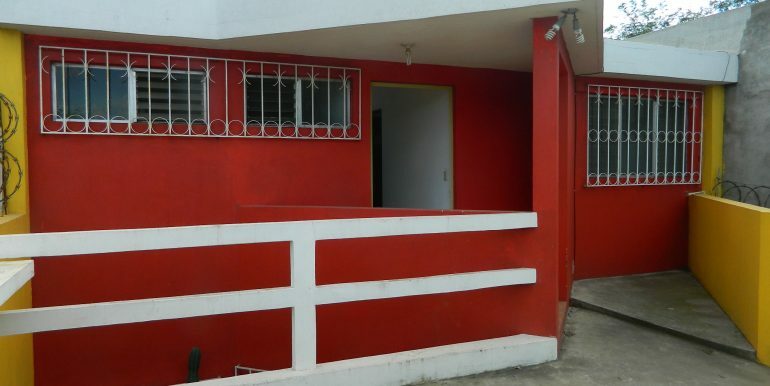 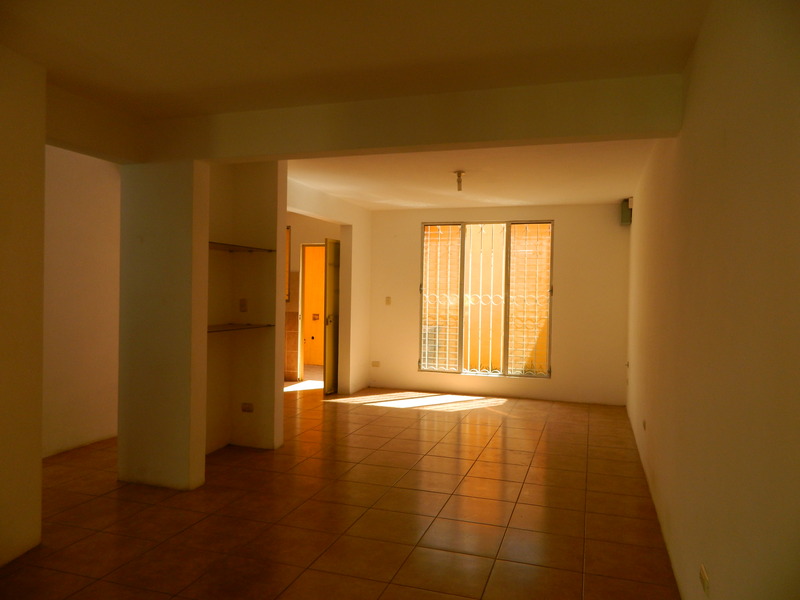 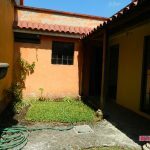 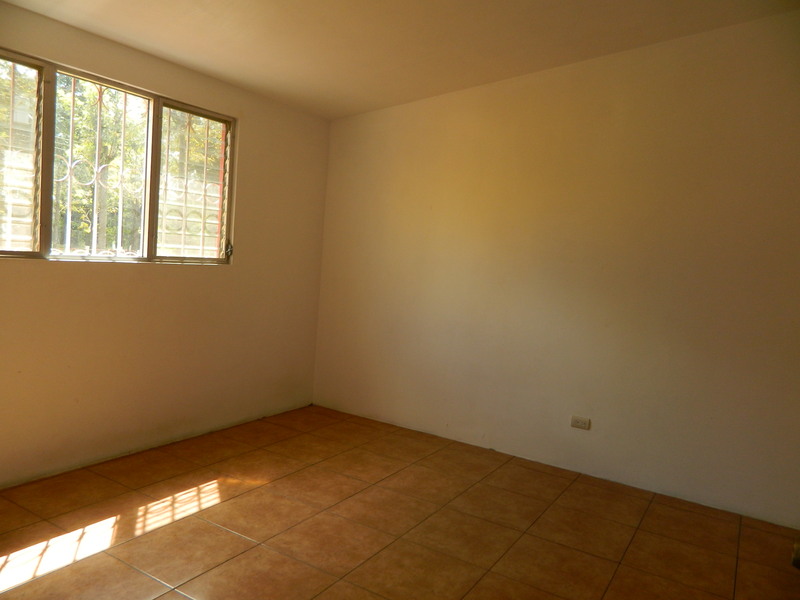 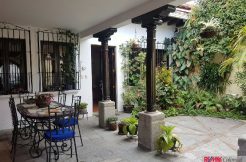 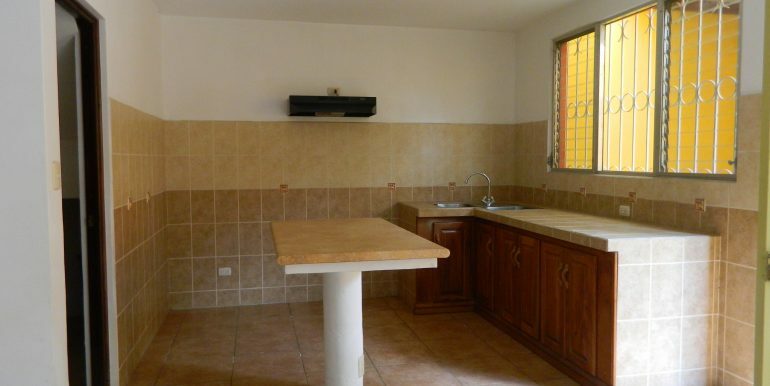 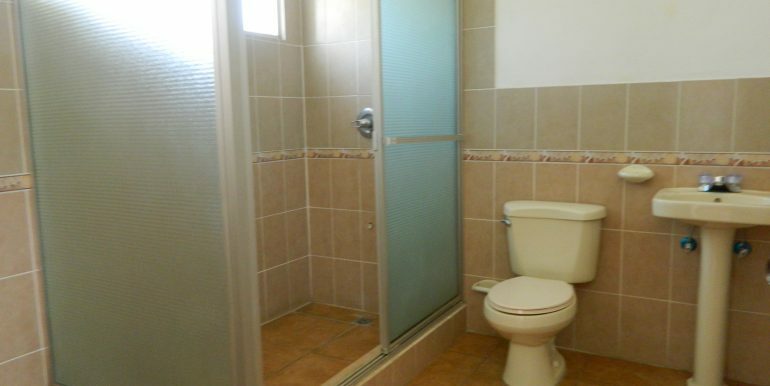 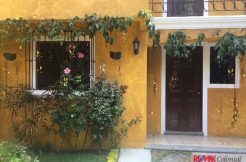 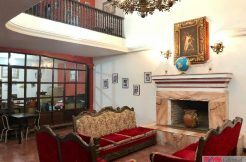 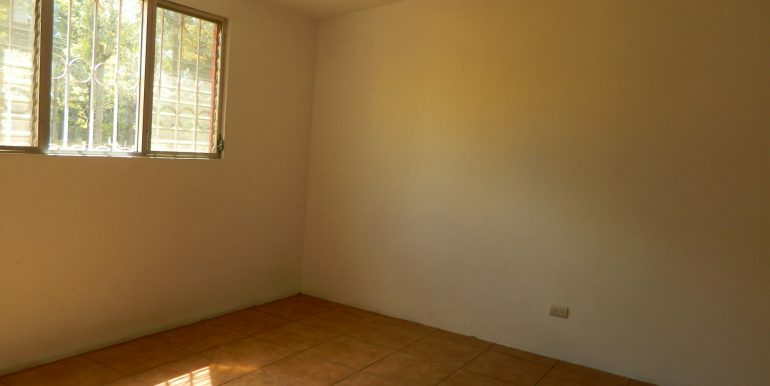 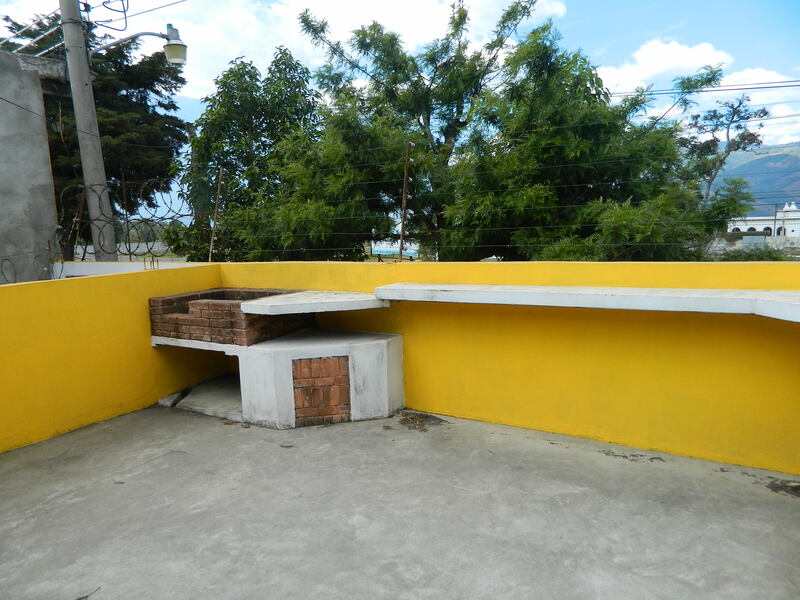 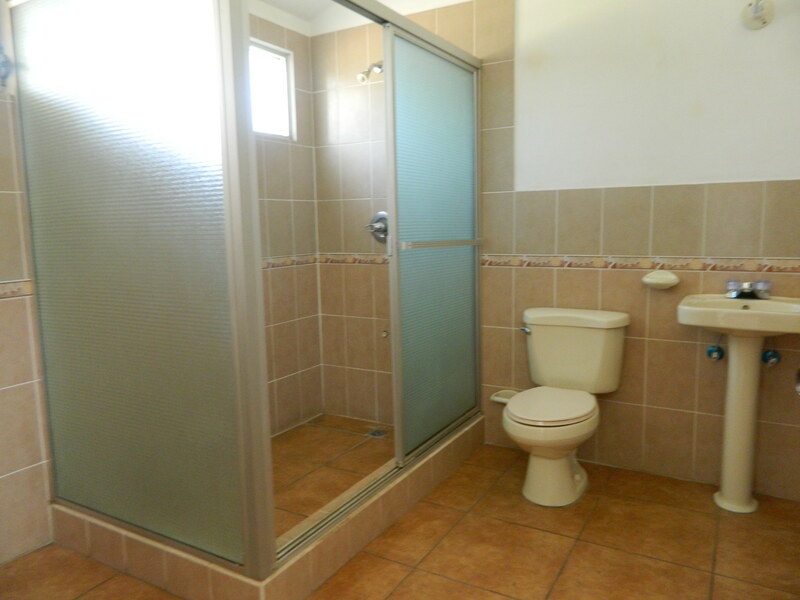 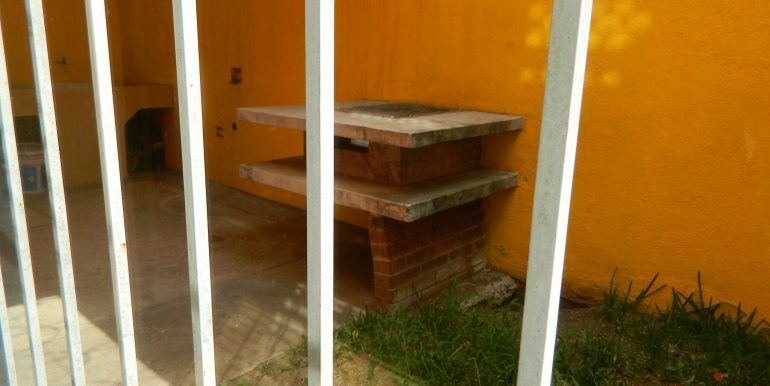 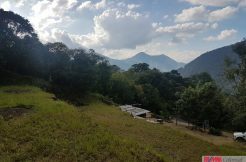 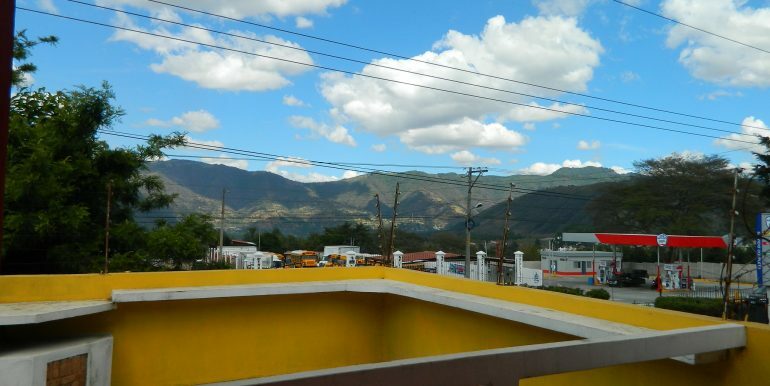 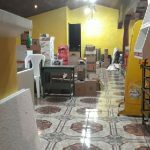 Unfurnished house for SALE in a complex, Villa del Hermano Pedro, on the road to San Juan Alotenango, just 15 minutes from Antigua Guatemala. 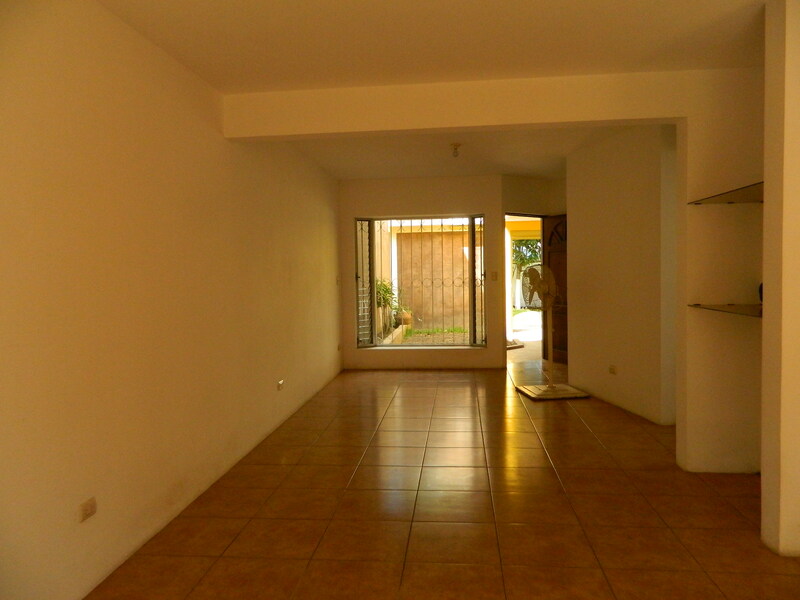 2 level, garage for one car, living room, dining, kitchen, laundry and small garden, studio and one full bathroom. 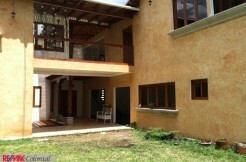 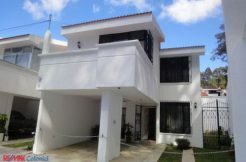 On second floor, 3 bedrooms with a full baths, terrace with a great view.